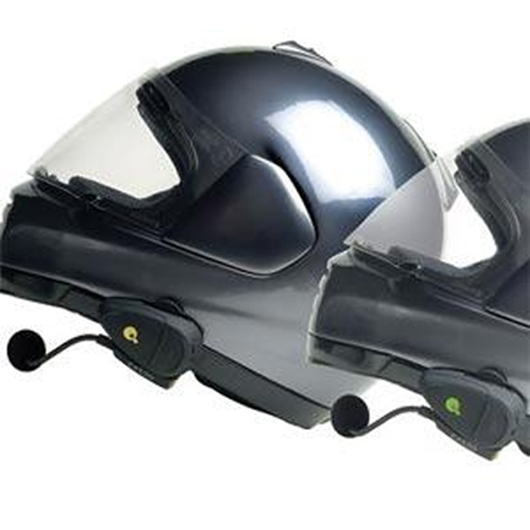 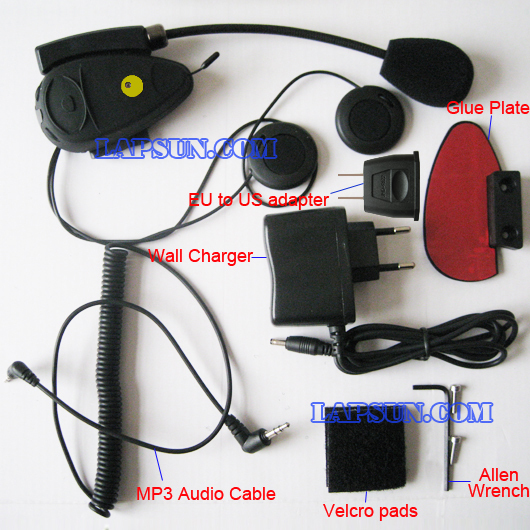 Bike-to-Bike intercom Communication with another unit(up to 500m range)in Full Duplex mode[ purchased separately]. 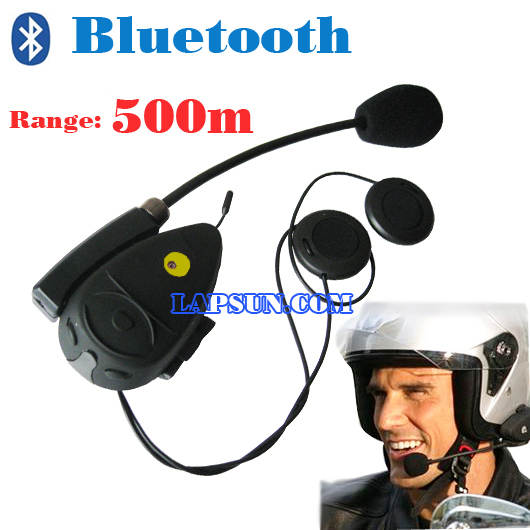 Turn-by-Turn GPS Navigation instructions and Streaming Audio from compatible Bluetooth devices. 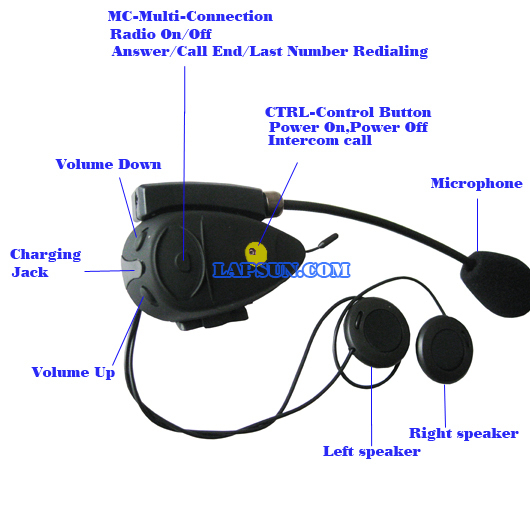 FM Radio --Built in FM radio receiver.